I'm ahead of my game this year friends. Because I have a super crazy work-related month, I decided I needed to get E's valentines done ASAP this year. 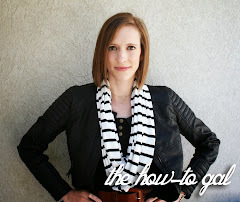 AND they had to be easy. All you need are some tiny cans of Izze soda, fun straws, a tag and some baker's twine.I found the cans of soda at Costco and all of the embellishments in the Target dollar section! 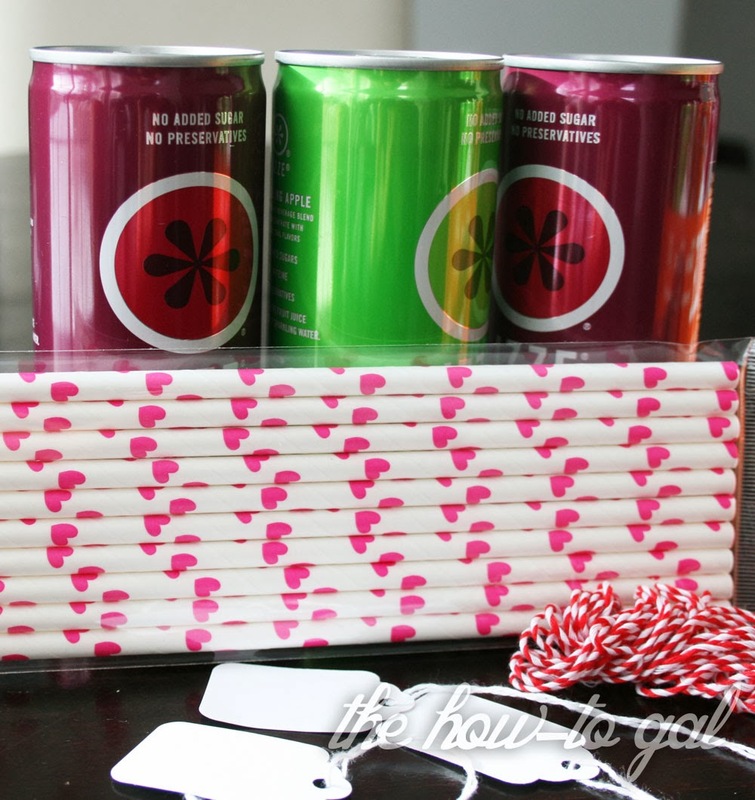 Tape the straw to the side of the soda can, tie a tag onto some baker's twine and then wrap it around the can. 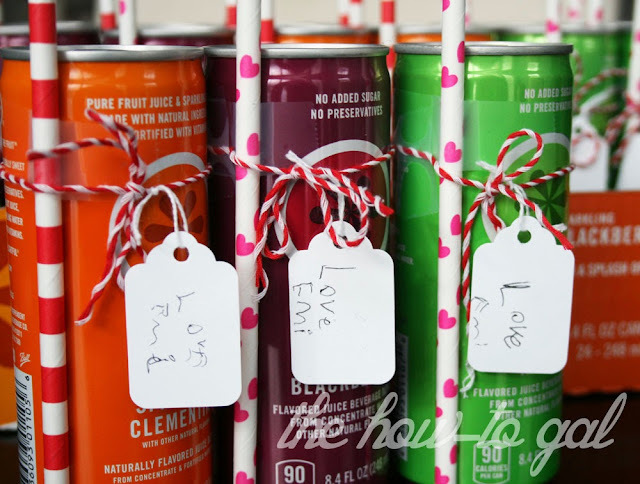 I let Emi address all of the Valentines before wrapping the twine around the can. So easy and inexpensive, but a fun Valentine's Day gift. E can't wait to hand them out to her class!